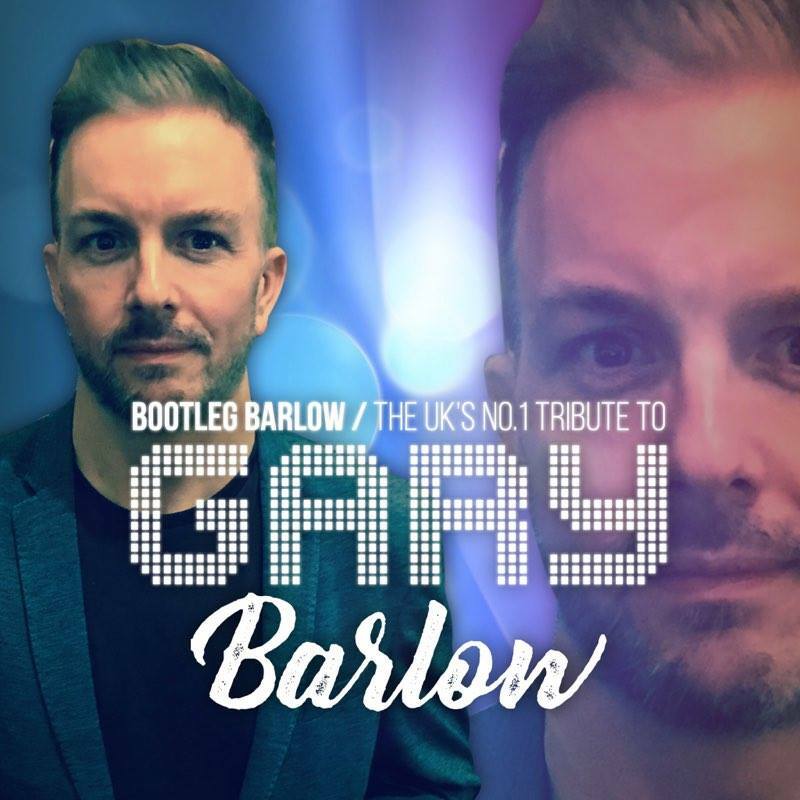 Performed by Dean Barrett, top UK Gary Barlow tribute act, this show will take you on a journey from the early 1990s days of Take That to their reunion in 2006 and Gary’s highly acclaimed solo career. Dean is a lifelong fan of Gary and Take That and has mastered Gary’s look, voice and mannerisms. He has been performing as Gary since 2009 all over the UK and beyond. Dean is constantly working to improve and evolve his show, ensuring an authentic tribute night which sees audience members returning time after time. When Dean appeared on the X Factor in 2013, Gary said he liked the name Bootleg Barlow and was flattered to have Dean as a tribute. The show is self-contained with a top quality PA and light system, ensuring each performance is “absolutely fantastic”- no less than Mr Barlow would insist upon. The show covers many of the hit songs written and performed by Gary Barlow including ‘Forever Love’ and ‘Let Me Go’. Of course all the greatest hits of Take That are also included, from the 1990s classics ‘A Million Love Songs’, ‘Pray’ and ‘Relight My Fire’ to the more recent ‘Patience’, ‘Greatest Day’, ‘Rule The World’, and ‘These Days’. Dean also performs as Gary in the Take That tribute band Take@That.